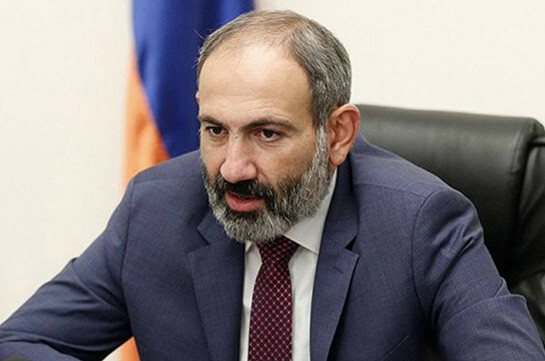 “There is no information in the Iranian mass media about Artsakh being an Azerbaijani territory,” he said, adding that it is a regular misinformation by the Azerbaijani mass media which unfortunately is being spread by Armenia mass media as well. “The Iranian officials have always talked about Azerbaijani territorial integrity, stressing that Artsakh has never been part of Azerbaijan. 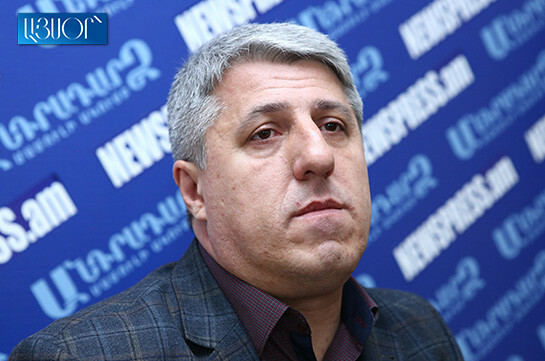 It is an information bait created by the Azerbaijani propaganda machine,” the expert said, speaking to Aysor.am. Earlier, a number of Azerbaijani mass media, reporting about the meeting of the chief of staff of Iranian armed forces and Azerbaijani president in Baku, ascribed the Iranian top military official a number of statements which though were not reported by the Iranian media sources.